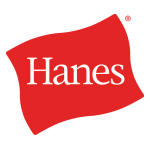 WINSTON-SALEM, N.C.--(BUSINESS WIRE)--In honor of #GivingTuesday (Nov. 28), Hanes is providing some comfort to those without the comforts of home during the holiday season. 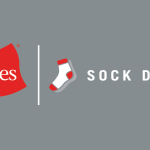 Hanes is partnering with The Salvation Army, Delivering Good, Covenant House and nearly 30 other community-based relief programs to distribute the apparel to those in need. 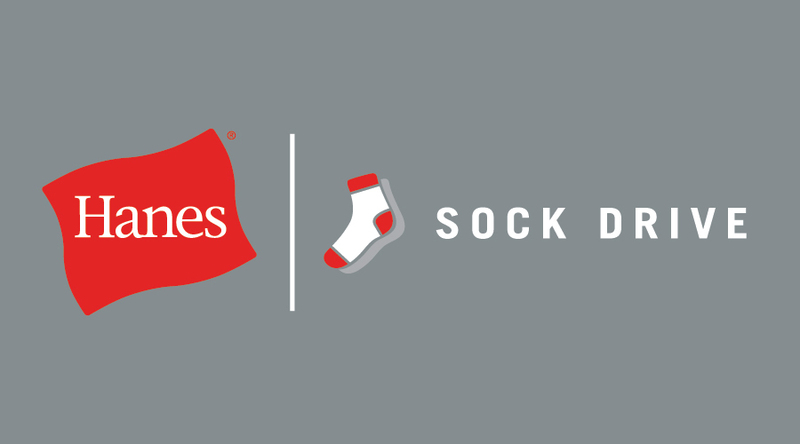 Socks and underwear continue to be the most requested items from relief agencies who work with the homeless. 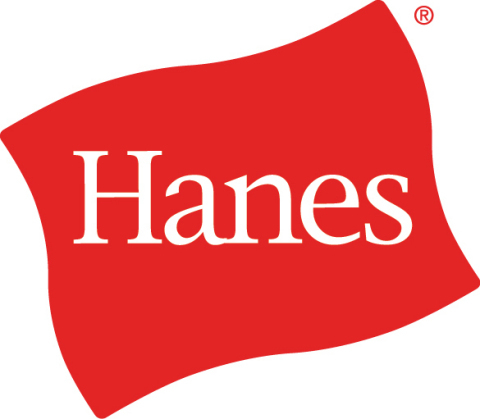 The initiative is part of Hanes for Good, the corporate responsibility program of Hanes’ parent company, HanesBrands (NYSE:HBI). 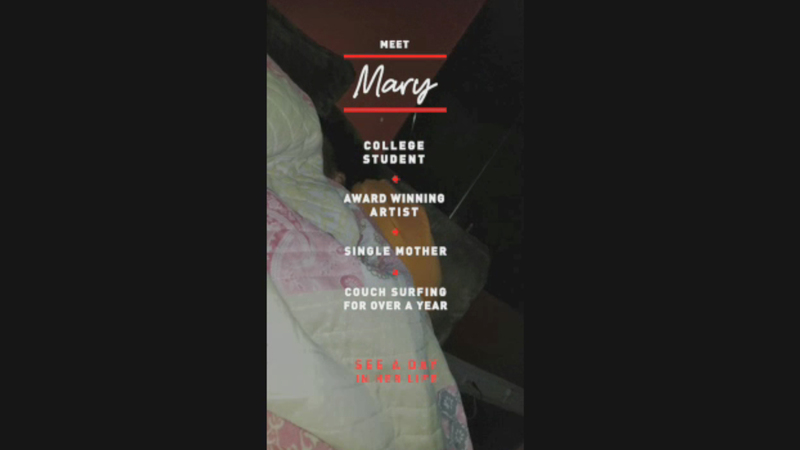 Mary, a single mother, award-winning artist and college student from Philadelphia, has been couch surfing with her 9-year-old son for 18 months. 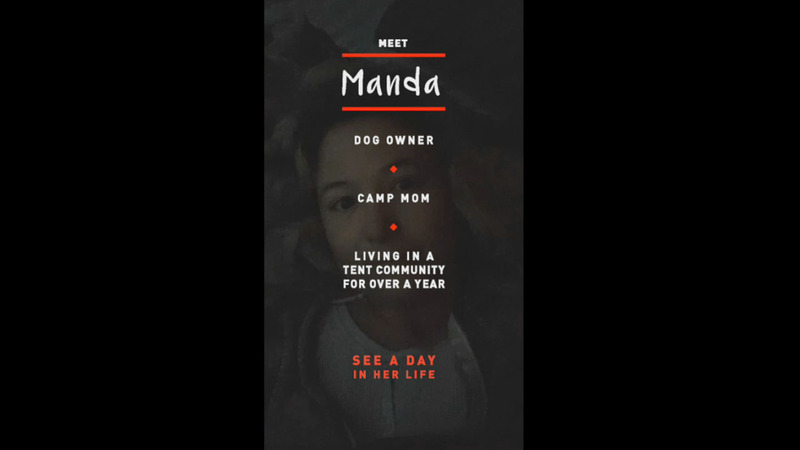 She shares what a day in her life experiencing homelessness really entails. 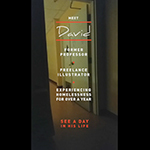 An animator and illustrator with a Masters of Fine Art degree, David was once an instructor at the Art Institute of Los Angeles who entered homelessness after his wife passed away in a tragic car accident. 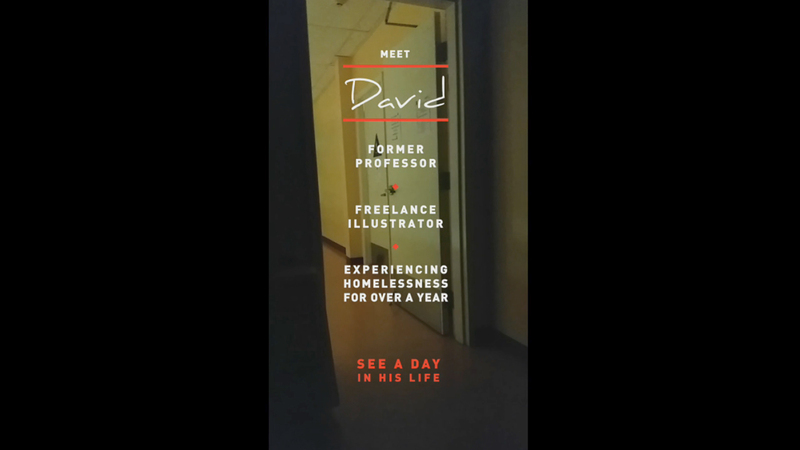 He has been living in a shelter for more than a year and describes what a typical day is for him. 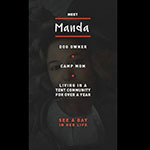 Manda began living in a tent community in downtown Seattle after suffering a traumatic brain injury that left her unable to secure a job. 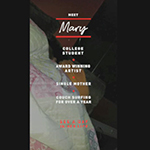 She is now an outspoken advocate for the homeless, and talks about her day-to-day life as “Camp Mom” – a nickname she earned for taking care of those she lives with.